The Week in Trailers: Was There Something About Star Wars? This week has heavyweights like Marvel, the Terminator franchise, and Star Wars, but also a few great indie gems as well. The post The Week in Trailers: Was There Something About Star Wars? appeared first on WIRED. 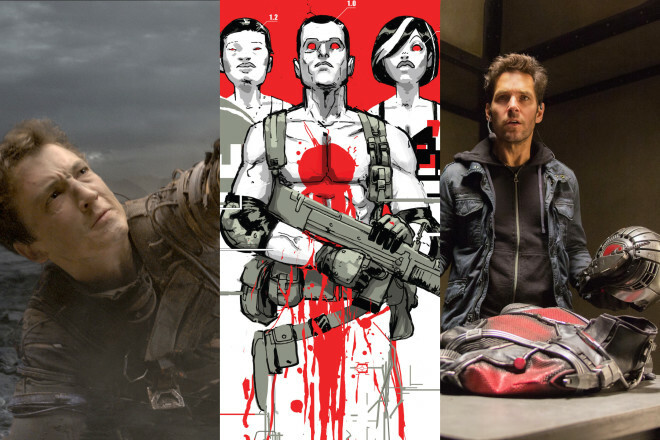 Posted on April 20, 2015 Author Jordan CrucchiolaCategories UncategorizedTags Ant-Man, Apple Tips, Batman v Superman: Dawn of Justice, Dope, Entertainment, Fantastic Four, Filemaker Tips, Star Wars: The Force Awakens, Terminator Genisys, This Week In Trailers, UnderwireLeave a comment on The Week in Trailers: Was There Something About Star Wars? After a planned Monday trailer rollout was botched by a leak last night, director Zack Snyder went ahead and gave the world the goods. The post Oh, Hey, There’s That Batman v Superman Trailer We’ve Been Expecting appeared first on WIRED. After the first two weeks of 2015, it almost feels anticlimactic to not have a new Marvel Studios trailer to enjoy this week, but don’t worry—there’s still plenty happening in superhero movie world. Warner Bros. is having to deal with potential spoilers from a leaked T-shirt and losing a member of their DC Comics supervillain flick for 2016, and Fox is preparing to (finally!) let us see what Fantastic Four looks like. Meanwhile, what if there was a secret Avengers movie next year, except that it wasn’t called Avengers? 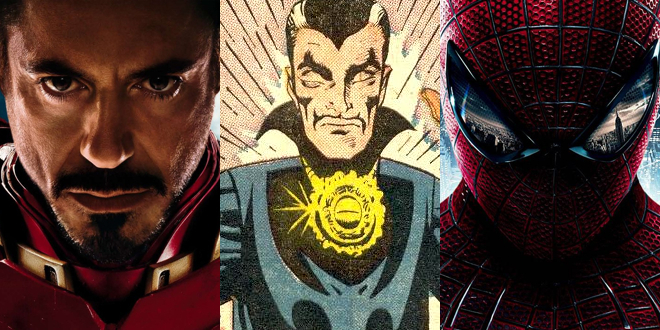 Here are the highlights of the past week in superhero movie news. The post Cape Watch: Tom Hardy Quits Suicide Squad and a Fantastic Four Trailer Looms appeared first on WIRED. A week after the release of Marvel’s Ant-Man teaser, it was time for the second Avengers: Age of Ultron trailer to underscore that 2015 really does feel like Marvel’s year. 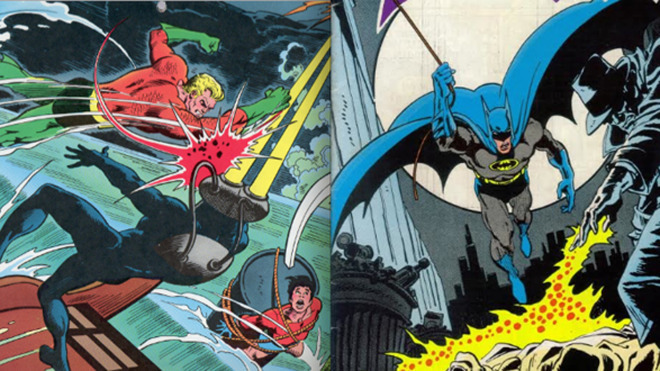 Don’t worry, though, because this week had an update on one Batman movie, a seemingly debunked rumor about another, and a reminder that Fox has its own superhero movies in the pipeline for 2016 as well. 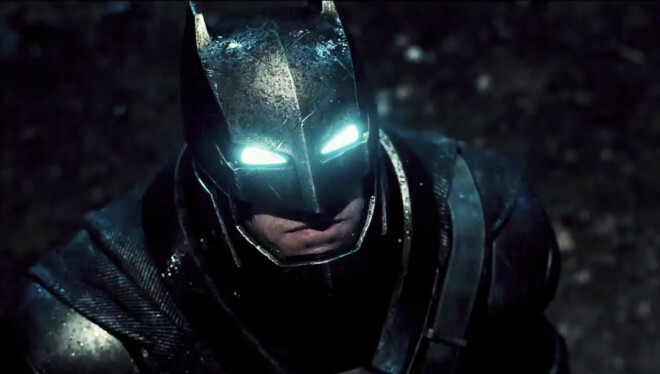 Here are the highlights of the superhero movie news from the past seven days. 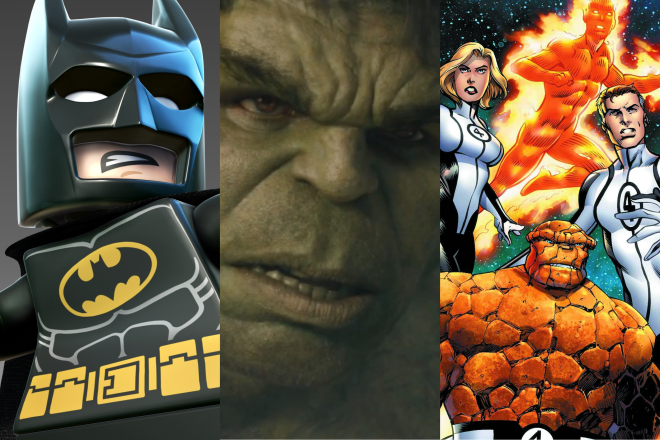 The post Cape Watch: Lego Batman Movie Will Be Happy, The Avengers Definitely Won’t appeared first on WIRED. The last year was an amazing one for superhero movies, but that’s all in the past, and it’s time to look ahead. What does 2015 have in store? We don’t know. We do, however, know what we’d like to see happen in the coming year. Here is the Cape Watch Wish List for 2015. 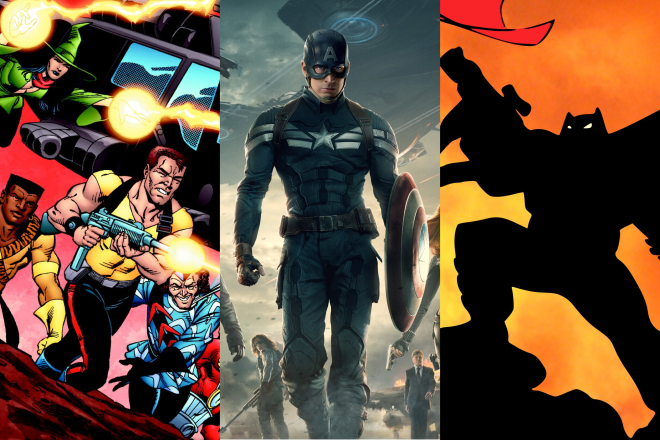 The post Cape Watch: Here’s What We Want From Our Superheroes in 2015 appeared first on WIRED. Cape Watch: Al Pacino Might Join the Avengers. Hoo-Ah! Rumor has it that this year, Santa’s two lists aren’t split into “Naughty” and “Nice,” but instead, those who are Marvel fans and those who prefer DC. If that’s the case, then he’ll surely be happy with the last week of news and rumors about superhero movies, which has been pretty evenly split between both companies’ stables. Here are the highlights. The post Cape Watch: Al Pacino Might Join the Avengers. Hoo-Ah! appeared first on WIRED. Posted on December 11, 2014 Author Graeme McMillanCategories UncategorizedTags Al Pacino, Apple Tips, Aquaman, Batman v Superman: Dawn of Justice, Cape Watch, DC Entertainment, Filemaker Tips, jason momoa, Josh Brolin, Marvel Studios, Thanos, Underwire, Wonder WomanLeave a comment on Cape Watch: Al Pacino Might Join the Avengers. Hoo-Ah! It’s been a mixed week for superhero movie news. In unsurprising developments, Robert Downey Jr. is talking about whether or not he’s up for another Iron Man movie and Ben Affleck is defending the potential for Batman v Superman: Dawn of Justice to be good. And in more surprising (and pretty out-there) news, there are rumors that the Avengers won’t star in Avengers 3. If this kind of thing keeps up, expect next week to bring news that Chris Evans likes playing Captain America and Warner Bros. is planning for all future Batman movies to be made by obscure Eastern European independent studios and only released on bootleg VHS tapes in the US. 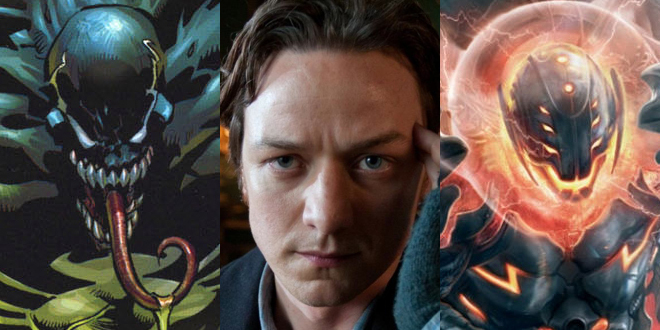 For now, though, here are the highlights of the week’s superhero movie news. The post Cape Watch: Robert Downey Jr. Talks Iron Man 4 and Ben Affleck Hates on Daredevil appeared first on WIRED. As Ben Parker once almost said, with great power comes great possibility of a multi-picture franchise—as long as you’ve got the right costume, powers, and crossover appeal. The summer may be over, but all that really means is that planning for future summer blockbusters is the order of the day. 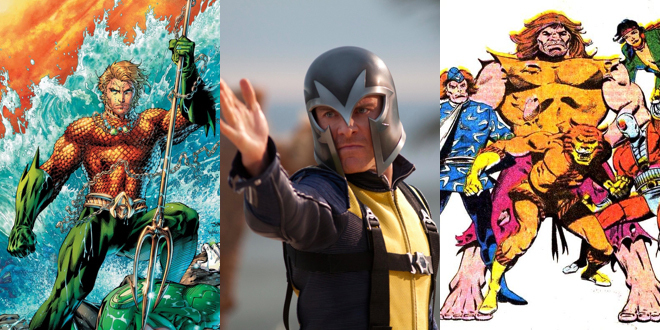 Directors are being courted for new superhero movies. Release dates are being announced for projects we all assumed were long gone. And Star Wars is boldly taking the Batmobile where it’s never gone before (Yes, we know we’re crossing the nerd streams. It’s fine.) 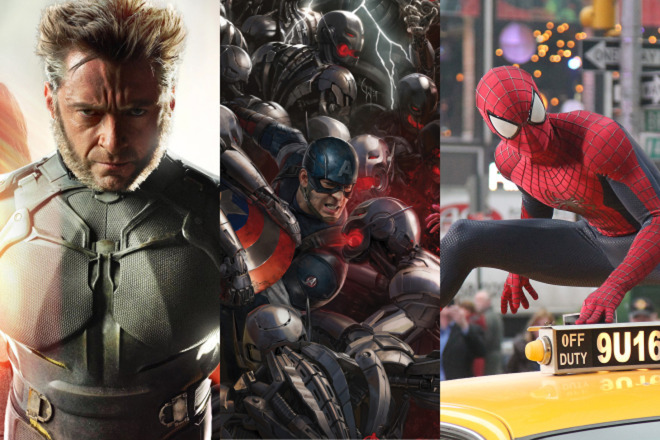 Here are the highlights of this week’s superhero movie news. The post Cape Watch: A Deadpool Movie (Finally) and a Batmobile Star Wars Cameo appeared first on WIRED. The revelation of the Avengers: Age of Ultron plot pretty much dominated superhero news this week, but that doesn’t mean there weren’t a few other interesting tidbits. We’ve gathered them all up for you right here. The post Cape Watch: Marvel Spills Avengers Secrets and Professor X Loses His Hair appeared first on WIRED.